Mississippi Market’s board of directors consists of seven to nine elected member-owners, chosen by the membership, who are legally responsible for the overall direction and performance of our co-op. 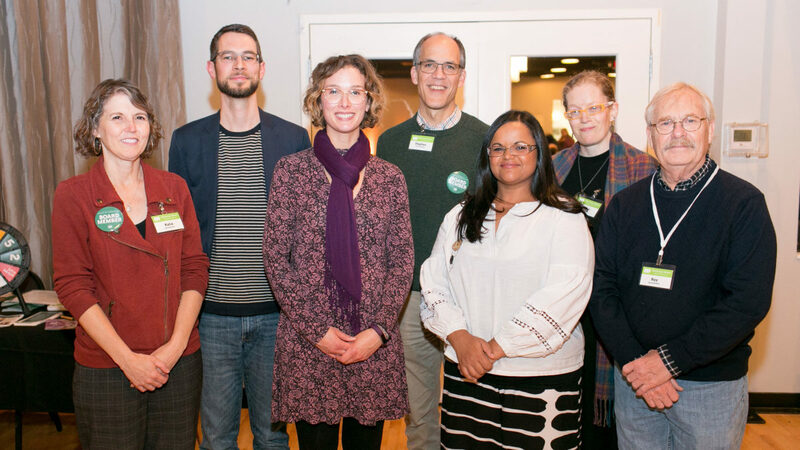 The board ensures our co-op continually achieves our ends statements pertaining to cooperative ownership, food access, fair pricing, education, and financial sustainability. One of the perks of co-op membership is the ability to apply to run for an open board seat. Each October, co-op member-owners elect new board members for three-year terms. This is an exciting opportunity to serve your community and lead your co-op in shaping our collective future. Unable to commit to full board service but still wish to serve? Volunteer on the board’s Audit Committee or take part in the Board Recruitment and Development Committee’s board-slating process for new board candidates. Interested in learning more or expressing interest in joining a board committee? Simply fill out the board interest form below and we’ll get back to you soon with additional details.